Traces the evolution of the Fitzroy Legal Service from a thorn in the side of the legal profession to a valued contributor to legal debate. 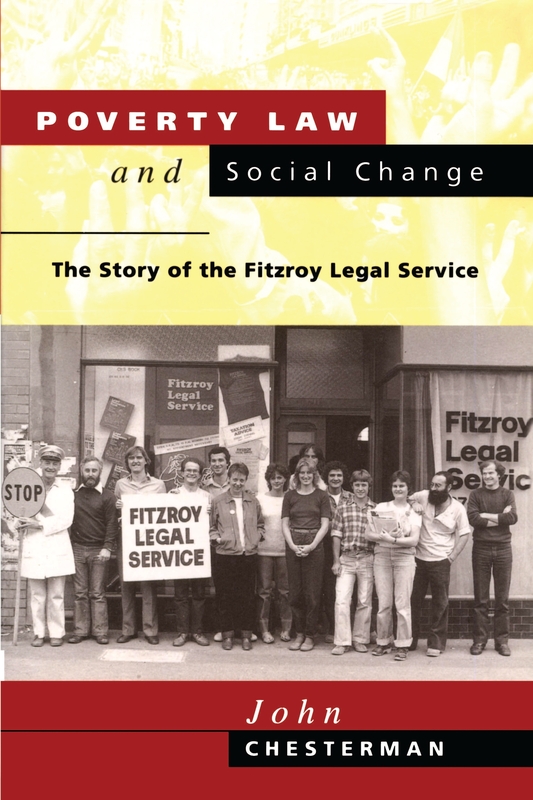 'Law for the Poor' and 'Lawyers for the People' declared the headlines that announced the opening of the Fitzroy Legal Service in December 1972. In a dingy town-hall basement in one of the poorest suburbs of Melbourne, this new legal service set out to do the unthinkable: to provide free legal advice to all comers. Almost a quarter of a century later, under an equally radical Liberal government, the Fitzroy Legal Service has found itself cast in the unlikely role of a defender of the status quo against reforms that threaten judicial independence and restrict the availability of legal aid. John Chesterman traces the evolution of the Fitzroy Legal Service from a thorn in the side of the legal profession to a valued contributor to legal debate. 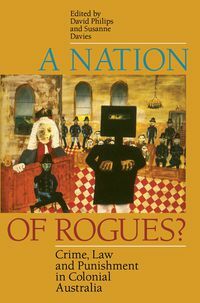 In this process, he provides an entertaining and perceptive account of the forces that have prompted legal reform in Australia from the early 1970s, particularly in the development of legal aid. 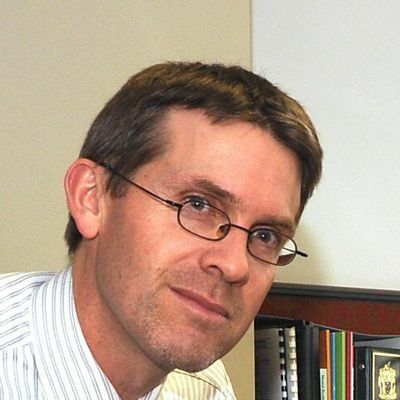 Dr John Chesterman is a graduate in Law and Arts from the University of Melbourne and a Research Fellow at the University of Melbourne's Centre for Public Policy. He has been a volunteer lawyer at the Fitzroy Legal Service since 1989 and has served on its management committee for five years. 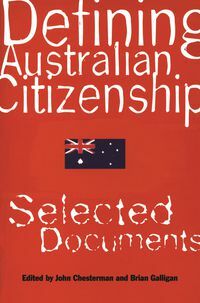 He is the author of journal articles in the Australian Journal of Legal History and Law in Context.